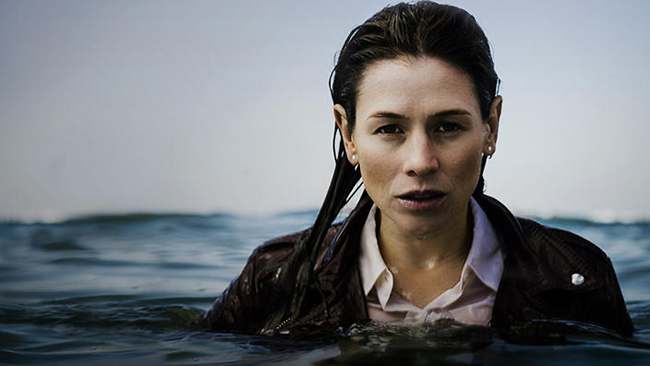 The “Durham County” series created for Canadian television presents a dark view of suburban life. Alienation, discontent and superficial connections are plentiful. Electric transmission towers hover in the distance, seemingly keeping watch over the equally dishonest criminals and cops that stalk each other. Indeed, everyone in this series seems to have major character faults, or, at the least, makes poor decisions that affect their relationships with each other. In this way, “Durham County” echoes real life, but on this TV series, the consequences are often more severe. 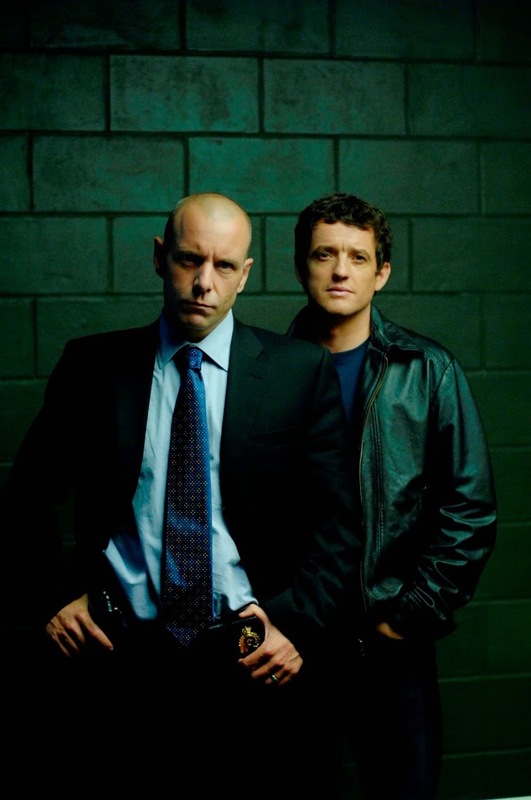 The series stars Hugh Dillon as Mike Sweeney, a homicide detective who has just moved his family to town for a new start. Sweeney’s work partner in Toronto was recently killed, and his wife, played by Helene Joy, is recovering from breast cancer. Their arrival coincides with the murder of two teenage girls. 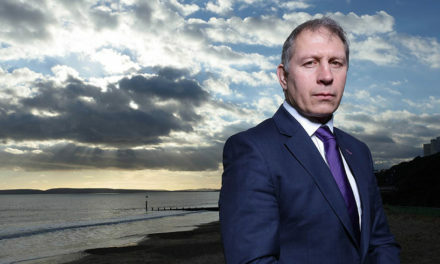 Sweeney is immediately thrown into the case; more crimes follow. In “Durham County,” the children suffer for the sins of their parents. Sadie Sweeney and Ray Prager, Jr., Laurence Laboeuf and Greyston Holt, are the most sympathetic characters in season one. Sadie, inspired by her father, plays amateur detective; Ray, Jr. is torn between his two parents. As teenagers, they are also capable of bad decision making, though no worse than the adults in this series. Teenage friends and neighbors Sadie Sweeney and Ray Prager, Jr. 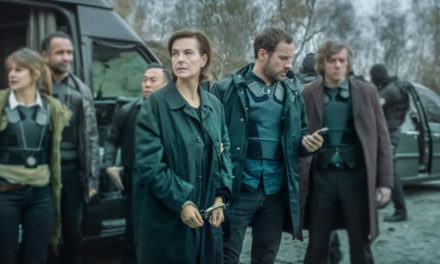 Though there are no heroes on this show, ongoing hope that people will come to their senses and the worst of the criminals will meet justice keeps you watching. Flashbacks and visions are used effectively and contribute to an ongoing feeling of unease, not unlike The Returned. 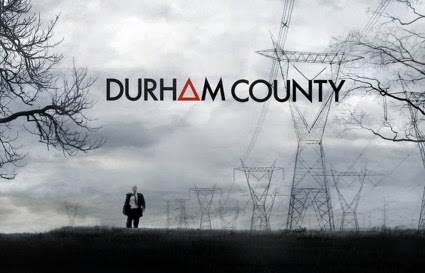 All three seasons, eighteen episodes total, of “Durham County” are available on for streaming on Netflix instant viewing. There will not be a “Durham County” season 4. Click here to read our review of season 2, and add this series to your Netflix TV shows list.